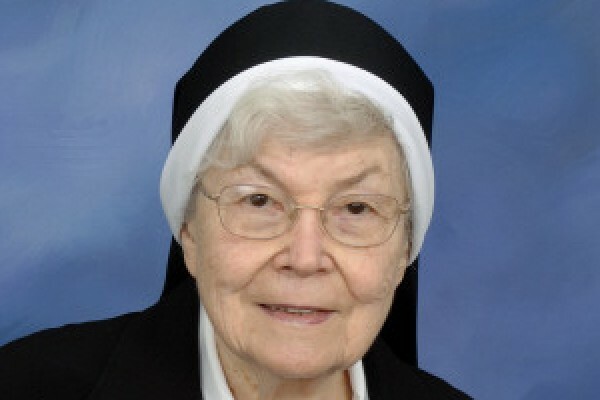 Sr. Hilary of the Heart of Jesus (Stephanie Dyrcz), 99, died on Jan. 19 in the 85th year of her religious life at Jesus, Mary, Joseph Convent (Nazarethville). The wake will take place at 5:00 PM on Monday, Jan. 21 at Holy Family Convent (the Provincialate), 310 N. River Rd., Des Plaines, IL 60016. The Mass of Resurrection will follow at 6:30 PM, also at the Provincialate chapel.